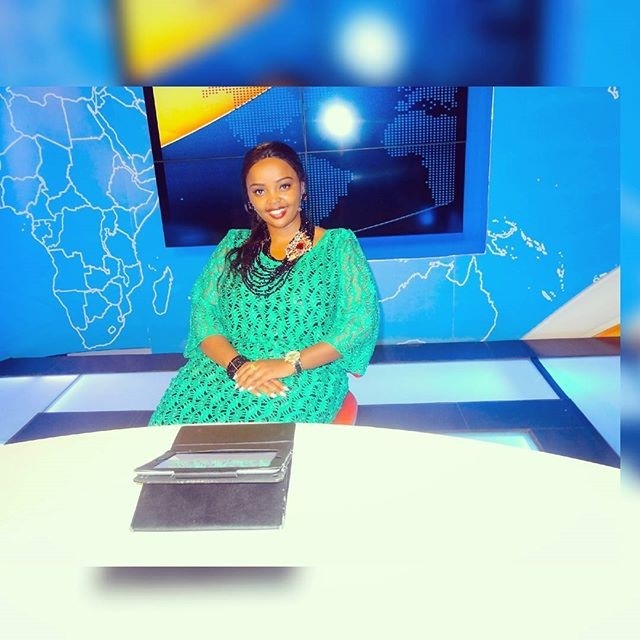 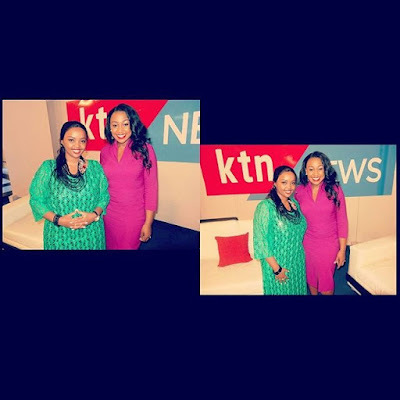 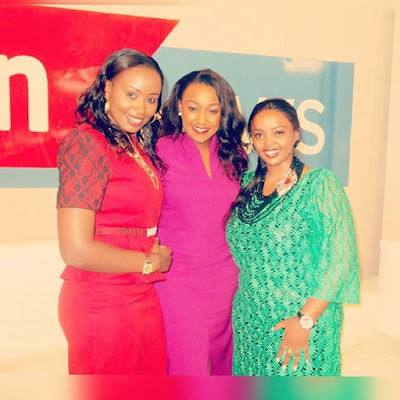 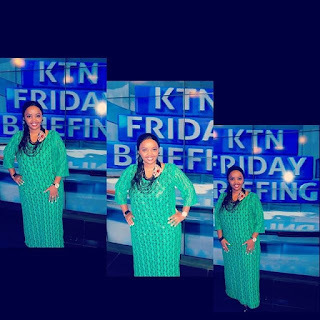 On Friday, Kenyans s3xiest pastor, Lucy Natasha, was hosted by Betty Kyalo during the weekly Friday Briefing show and as usual, the curvaceous pastor didn't dissapoint. She was dressed to kill in a maxi dress that flaunted her s3xy curves, leaving team mafisi begging fore more. 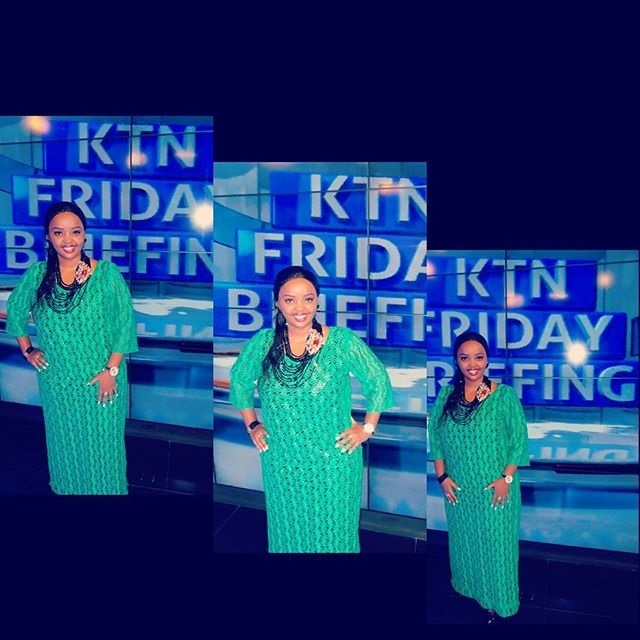 Check out the photos below and see how she nailed it.